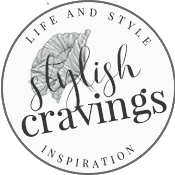 I find that on days where I’m short on time and ideas for dinner that if I’m properly prepared I can almost always whip up a much better alternative to take out. This easy to make veggie fried rice is the perfect example of a quick mid-week dinner that takes about 15 minutes to make! 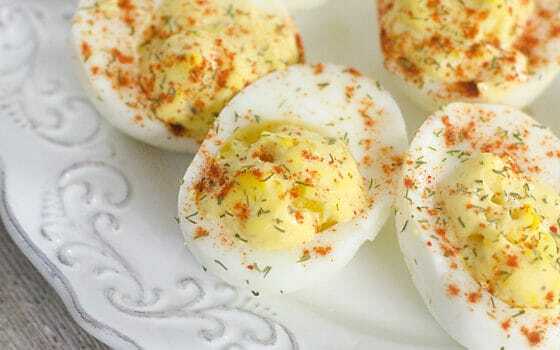 Scroll for the easy recipe! 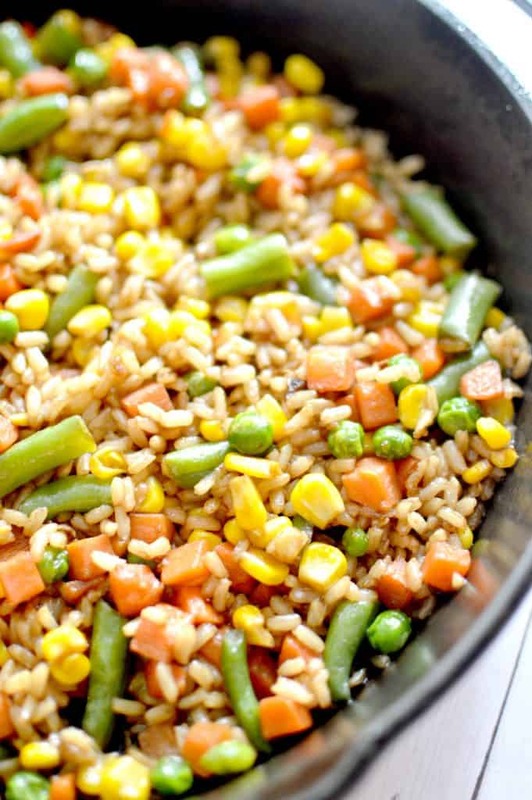 Not only is this veggie fried rice recipe easy to make but it’s also budget friendly. I buy microwavable brown rice (takes about a minute to cook) and a bag of frozen veggies that I toss into skillet along with low-sodium soy sauce, ginger, and garlic. 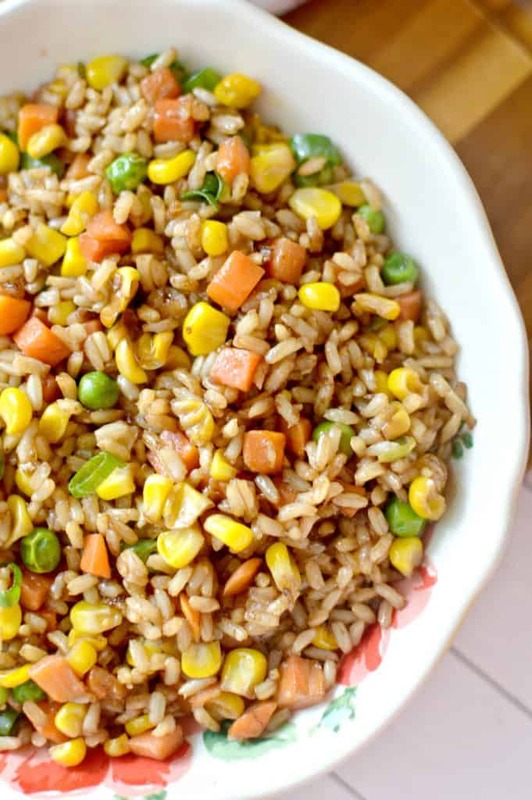 This easy to make veggie fried rice packs a whole lot of flavor into every bite and is the perfect side dish for just about any protein! We’ve paired the veggie fried rice with fish, chicken and even a fried egg! 1 cup of your favorite vegetables **We use a frozen bag of mixed veggies. Make you rice and veggies according to instructions on packaging. Add sesame oil to skillet and add veggies and rice. Stir in garlic, ginger and soy sauce. Cook for a few minutes and topping with scallions. It doesn’t get easier or tastier than this! To add a spicy kick to the veggie fried rice toss in 1 tablespoon of red pepper flakes or drizzle with hot sauce! 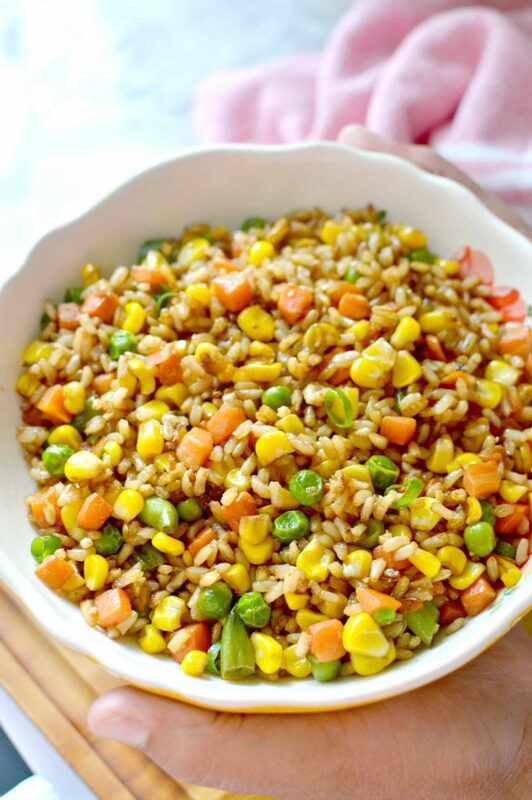 Pin This Easy To Make Veggie Fried Rice Recipe For Later!